I've taught Human Resources Management, Research Methodology, Psychometric, Performance Management and introduction to Industrial Psychology at the University of Fort Hare. I've published papers and have papers under review in peer reviewed journals. 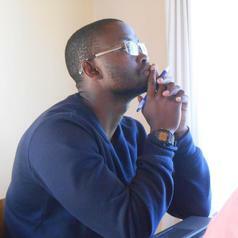 I currently teach Organisational Behaviour, Psychological Assessment and Organisational Development at Rhodes University. Human Resources Management and Psychology in a 'post'-colonial environment.